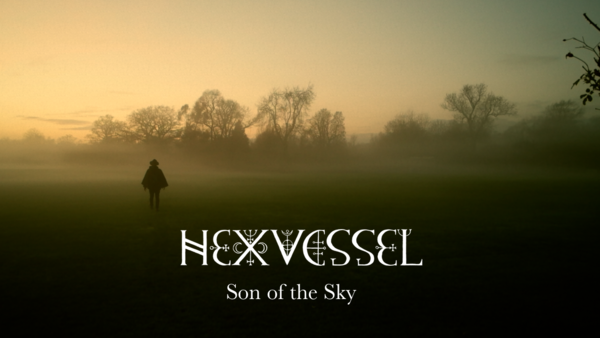 Forest Folk band HEXVESSEL are proud to unveil a brand new music video for the single ‘Son Of The Sky’, taken from their upcoming fourth studio album, “All Tree”. 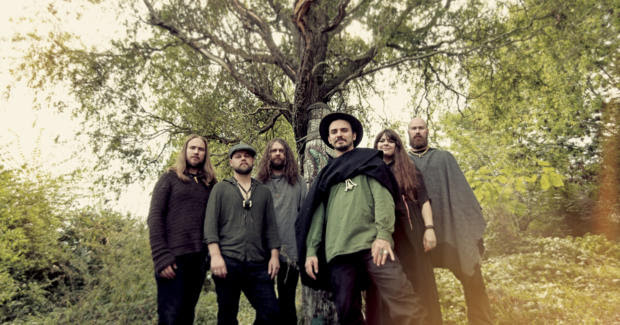 The video is a family home-video collage of pagan ritual, which perfectly reflects the mystical atmosphere and very personal nature of the song. It was filmed by Mat and Marja from HEXVESSEL in Avebury, West Kennet Long Barrow and Silbury Hill in Wiltshire, England during their ritual for the Winter Solstice 2018. Additional footage was filmed in Hämeenkyrö, Finland at an ancient sacrificial fir, Timin Mänty, that has been used to hang bear skulls in the past. Even more footage comes from the woodland of a ruined manor in Hertfordshire, the haunted ruins of Minsden Chapel in the fields above the hamlet of Chapelfoot in England and at the Teufelsstein in Bad Dürkheim in Germany. “All Tree” will be released on 15 February 2019 and is available for pre-order as Ltd. CD Digipak, Ltd. Gatefold LP & LP-Booklet, Digital Album, along with merch bundles HERE! 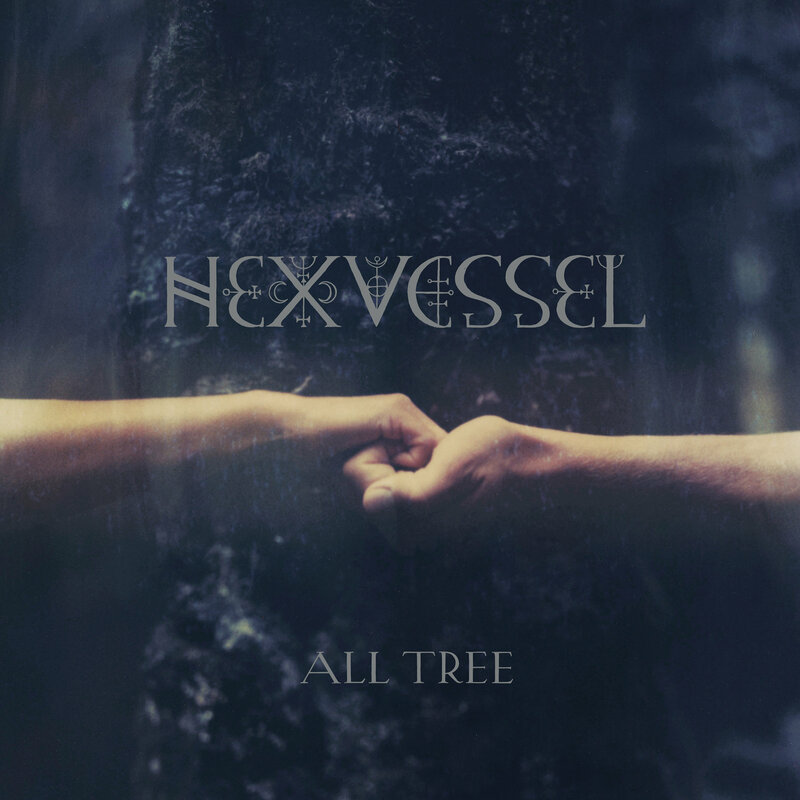 The North American release of “All Tree” will be available from 22 February 2019 via Prophecy Productions.